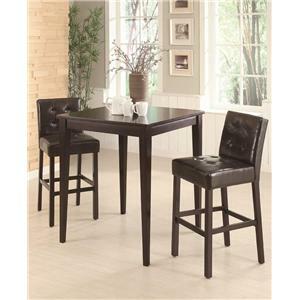 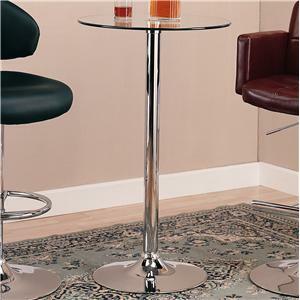 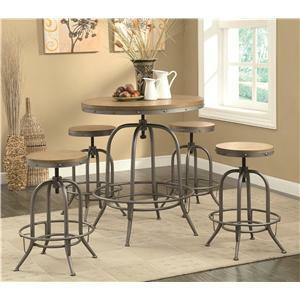 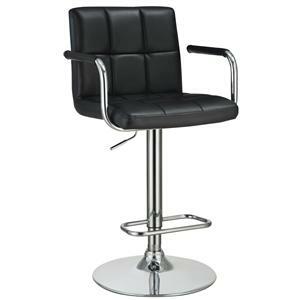 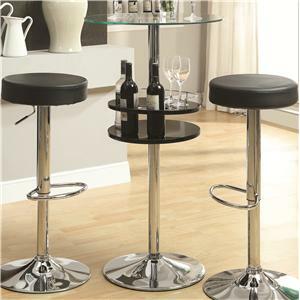 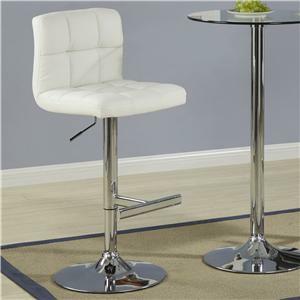 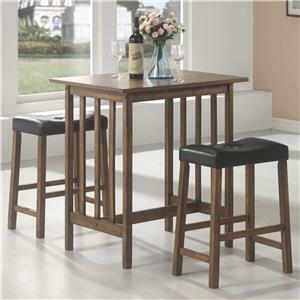 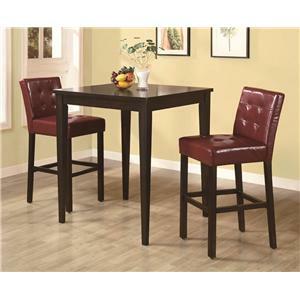 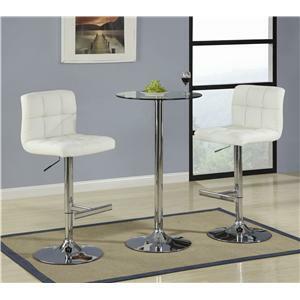 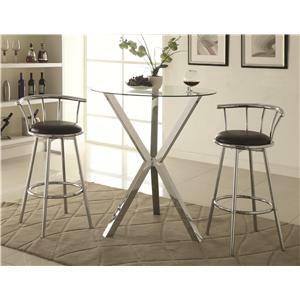 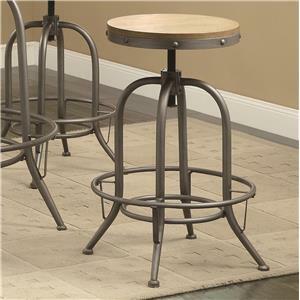 The Bar Units and Bar Tables 3 Piece Bar Table and Stool Set by Coaster is available in the area from FMG - Local Home Furnishing. 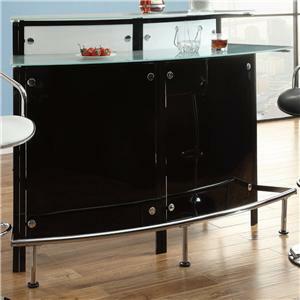 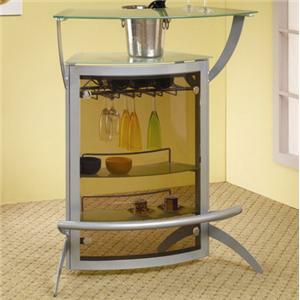 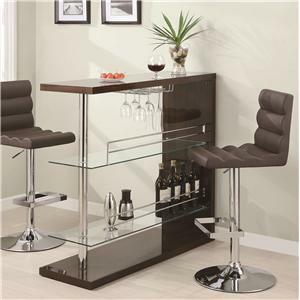 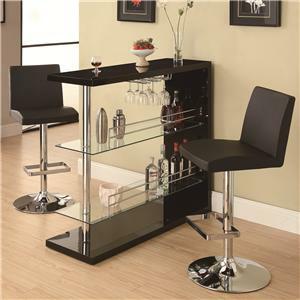 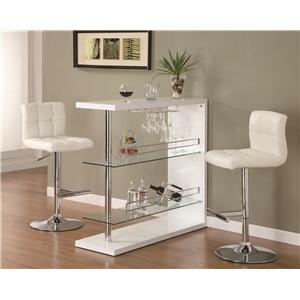 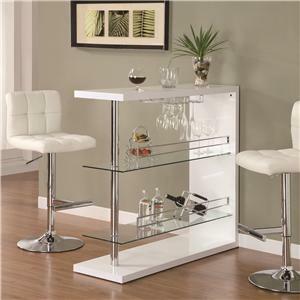 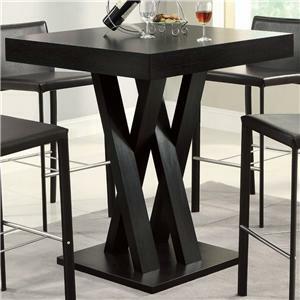 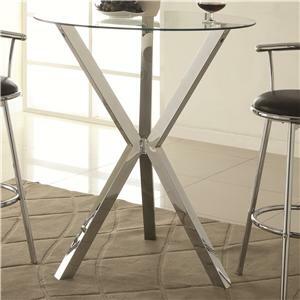 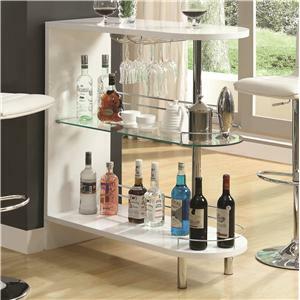 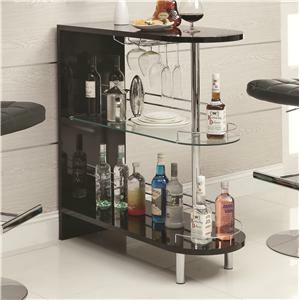 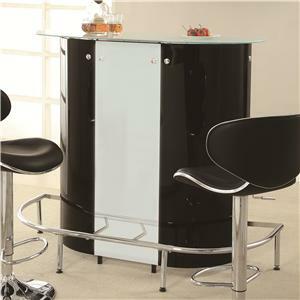 The Bar Units and Bar Tables collection is a great option if you are looking for Contemporary furniture in the area. 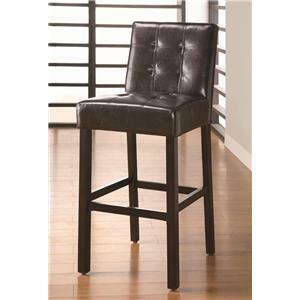 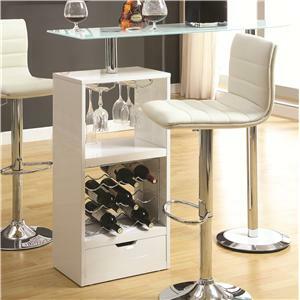 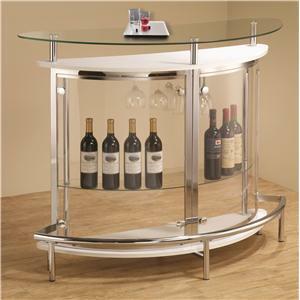 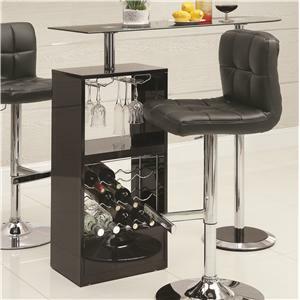 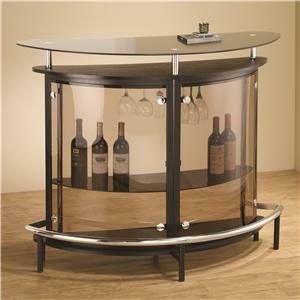 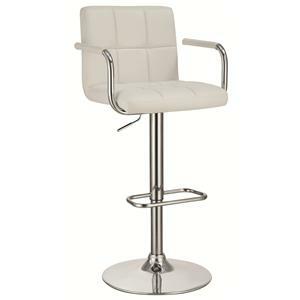 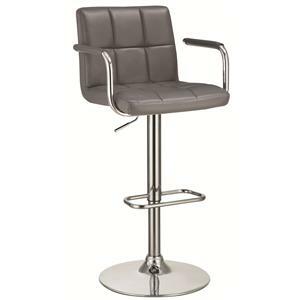 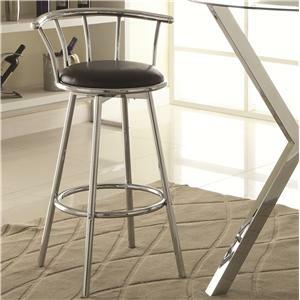 Browse other items in the Bar Units and Bar Tables collection from FMG - Local Home Furnishing in the area.